Old Red Shear. Made in Solingen Germany. About 1940. Antique paper scissors. 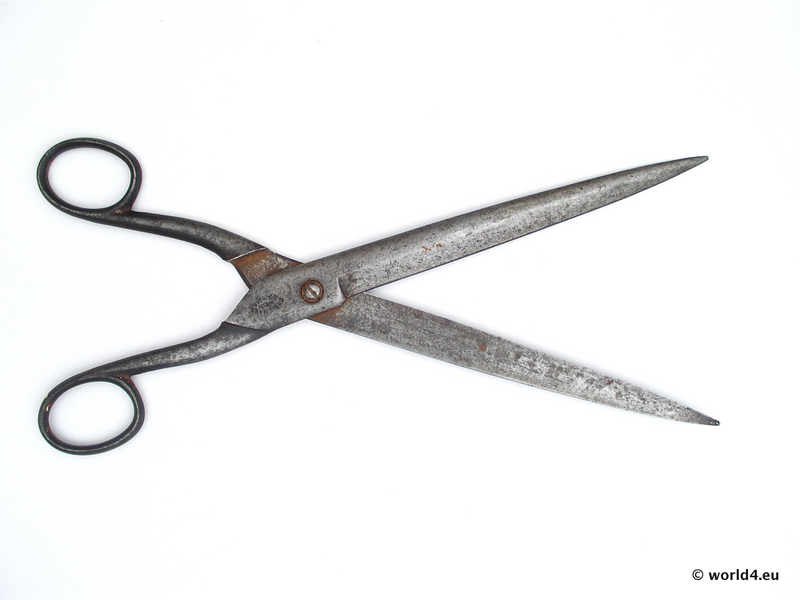 Hand-forged Shears.